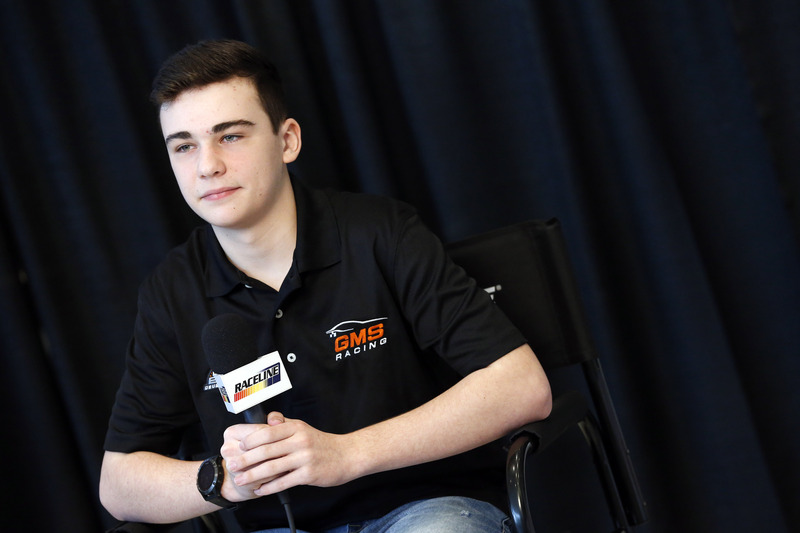 Sam Mayer will begin his first full-time season driving for GMS Racing in the NASCAR K&N Pro Series this weekend in the season opener at New Smyrna Speedway in Florida, just miles away from the Daytona International Speedway where the NASCAR Cup Series kicks off their season Sunday. In six previous K&N East Series starts, Mayer has scored two top-fives and three top-10 finishes. – Mayer kicks off his 2019 season with GMS Racing at New Smyrna (Fla.) Speedway on Sunday. He will compete in the full NASCAR K&N Pro Series East schedule, as well as seven ARCA Racing Series events and three NASCAR Gander Outdoors Truck Series races. The 15-year-old Franklin, Wis., native made his final four K&N East starts with current veteran crew chief Mardy Lindley. Mayer is also a member of the inaugural class of the Drivers Edge Development program.